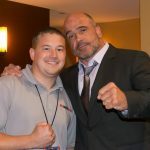 Chad Hanekom has signed for his second fight with Brave Combat Federation. Hanekom will compete in Brave 13 hosted on 9th June in the SSE Arena at Belfast, Northern Ireland. The event marks the entry of Brave Combat Federation to Europe. 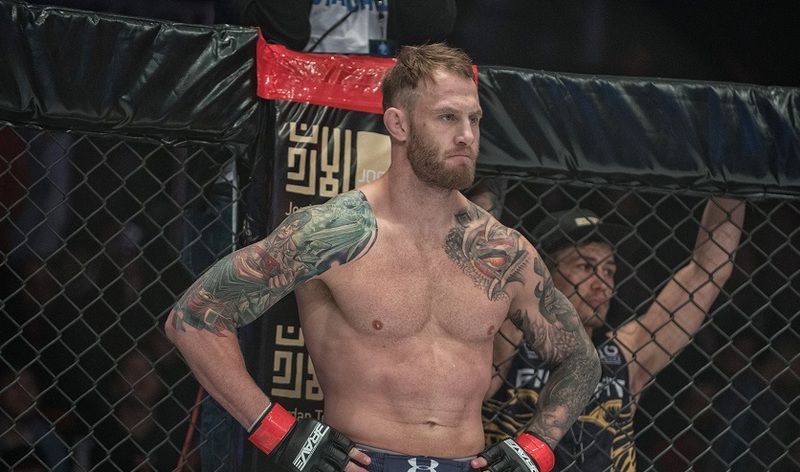 Hanekom had previously fought in Brave 10: The Kingdom Rises hosted in Amman, Jordan. He faced Ikram Aliskerov from Dagestan, Russia in the Middleweight division. The fight went the distance but Aliskerov won the bout by split decision. The fight in Belfast is an opportunity for Hanekom to bounce back from the loss he suffered in the organisation. Though his opponent is not revealed yet, but Hanekom will be competing in the Middleweight division. Currently the South African sensation has won four out of his five appearances. Hanekom who is also an athlete representing Under Armor and BSN, is currently undergoing training by Richard Quan at the Fight Fit Militia in South Africa in preparation for the event. “This is going to be for the first time that I will be fighting in Europe. Im not superstitious, I like the number 13. People think 13 is a number that brings bad luck. I think their bad luck is my true luck. And the harder I work the luckier I get.”, said Hanekom.